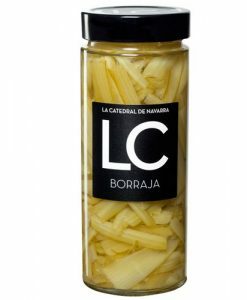 The marmalade of orange marc Liebanatural, is a gourmet jam made in the National Park of the Picos de Europa. 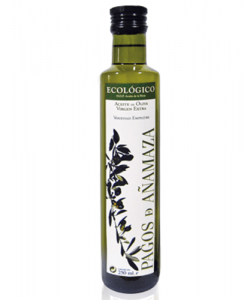 The microclimate of the area, the quality of the products of the garden and the privileged location of the surroundings, have been used by Liebanatural to make homemade jams from hand-picked fresh fruits week after week. 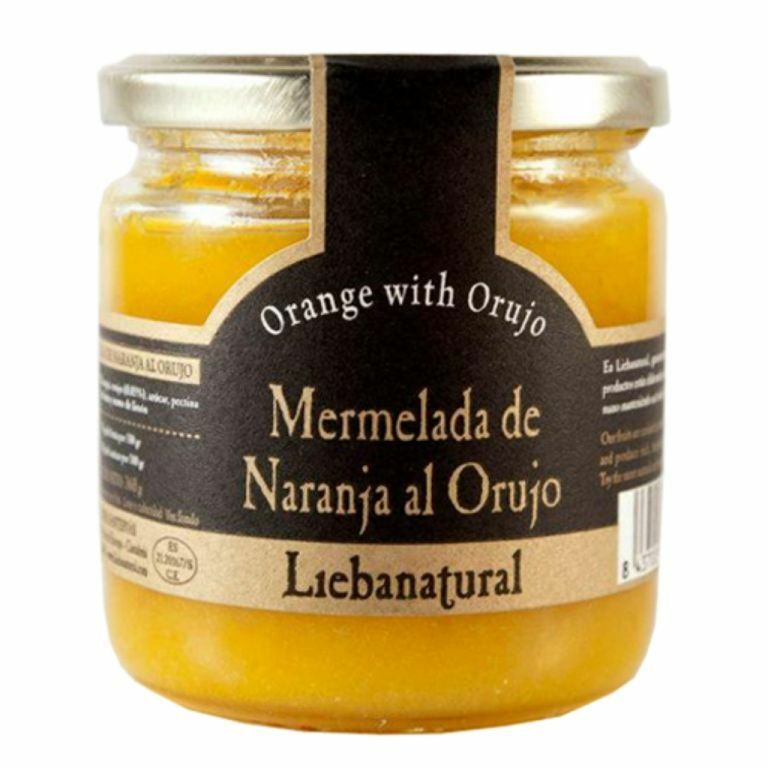 The marmalade of orange to the marc Liebanatural, is a jam 100% natural, without dyes or preservatives or any type of artificial thickener. 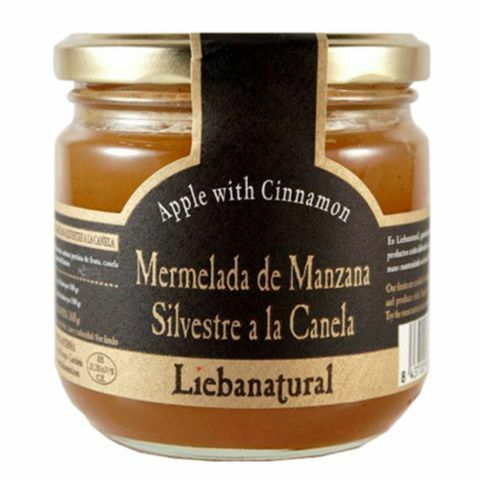 For its elaboration, Liebanatural has made use of fresh oranges in its just ripening point, sugar, pectin extracted from the fruit itself, lemon juice and a slow cooking process in a casserole. 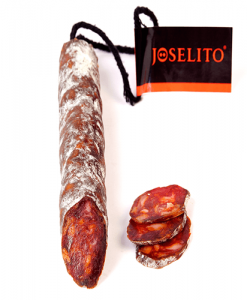 The result is a brightly colored orange marmalade, less dense texture than other jams and a fruity smell that will become noticeable when you open it. Orange, pomace, sugar and fruit pectin.